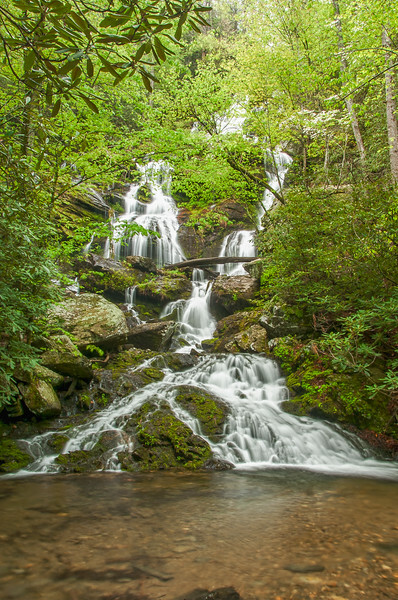 A favorite hike among the locals in Old Fort, NC is beautiful Catawba Falls. If you still have energy when you get to this point try climbing up to Upper Catawba. It is difficult but worth it.